Oh, what a joy! 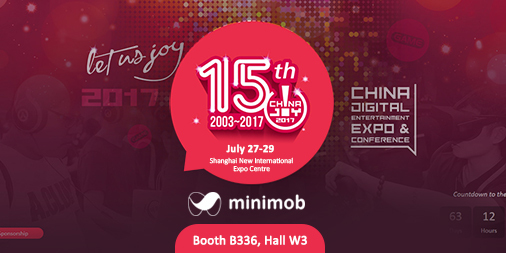 Minimob heads to Shanghai for yet another year to exhibit at the groundbreaking event of the gaming world in China; China Joy. 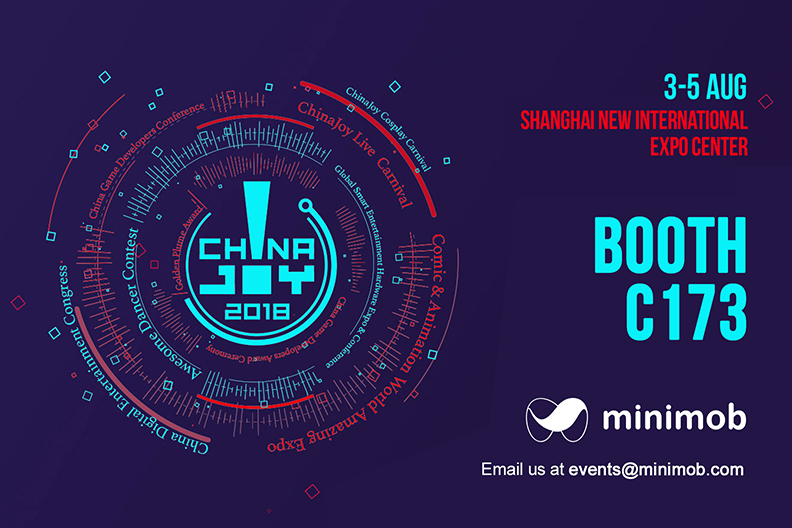 The China Digital Entertainment Expo & Conference is a digital entertainment expo held annually in Shanghai, China, and it is considered to be the largest gaming and digital entertainment exhibition held in Asia. On July 27-29 over 325,000 visitors and 60,000 trade visitors will mingle around 140,000 sq.m. of exhibition and venue areas. The countdown has started with only eighteen days for the opening. 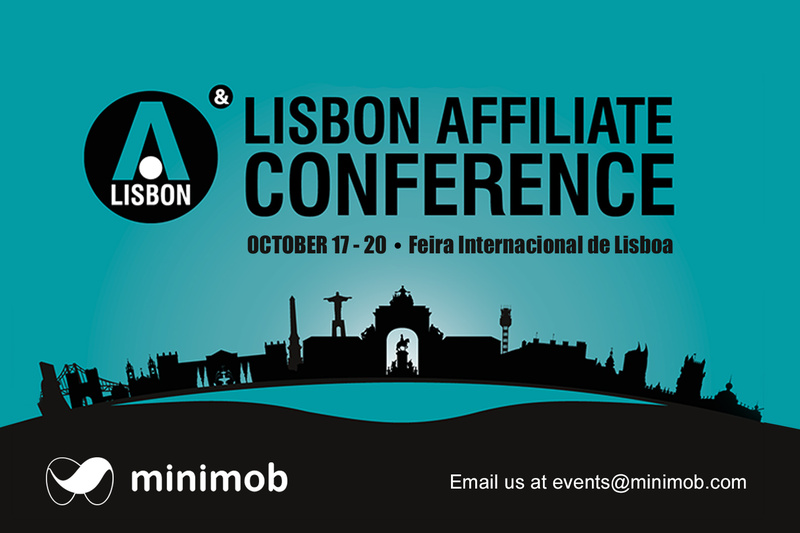 Prepare yourselves and email us at events@minimob.com to book a meeting with our team. 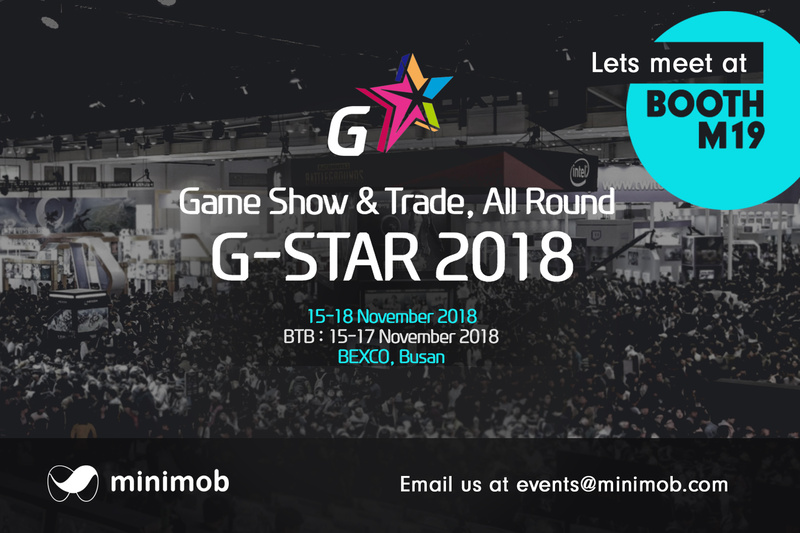 Booth #B336 at Hall W3 BtoB. 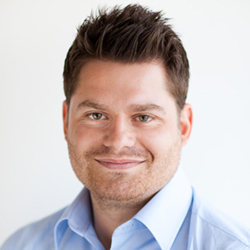 This entry was posted in Events and tagged China, China Joy, Conferences, Events on July 8, 2017 by Events. 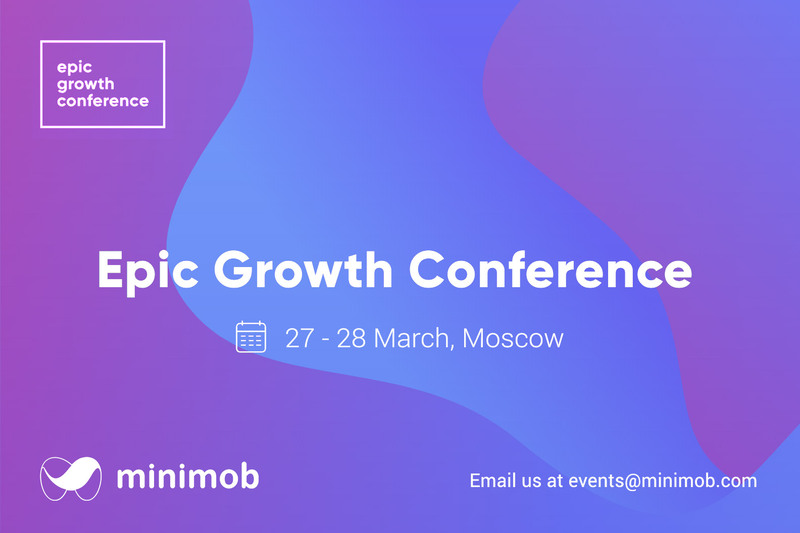 From East to West, minimob attends events worldwide! 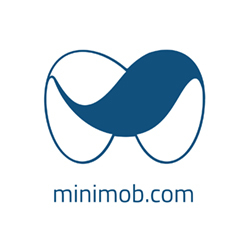 The past couple of months minimob has helped its clients on user acquisition, app monetization and performance marketing optimization. 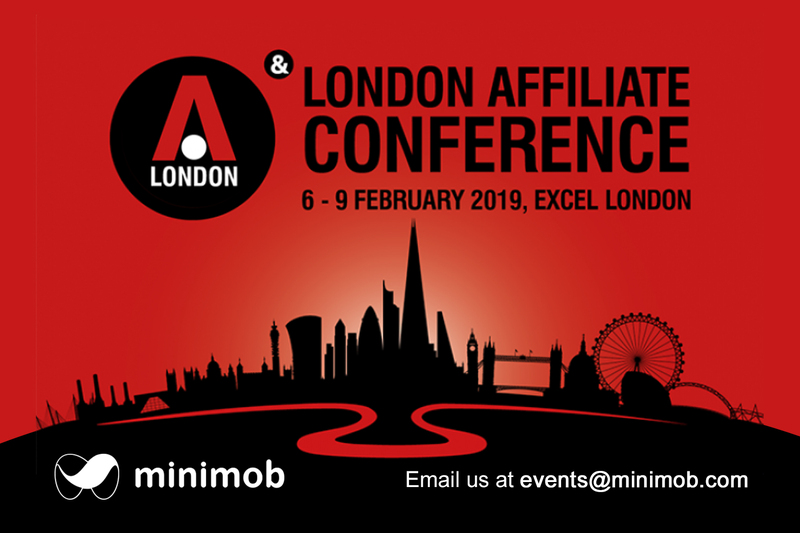 At the same time its expert teams have been around the globe, attending conferences, business meetings and trade shows and keeping up with their uninterrupted presence in all major events of the mobile advertising industry. 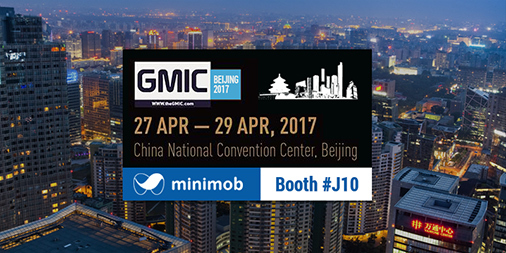 At the end of April, minimob exhibited at the Global Mobile Internet Conference (GMIC) in Beijing -booth J10- for yet another year, generating business leads and attracting a new group of direct advertisers and publishers to the platform. 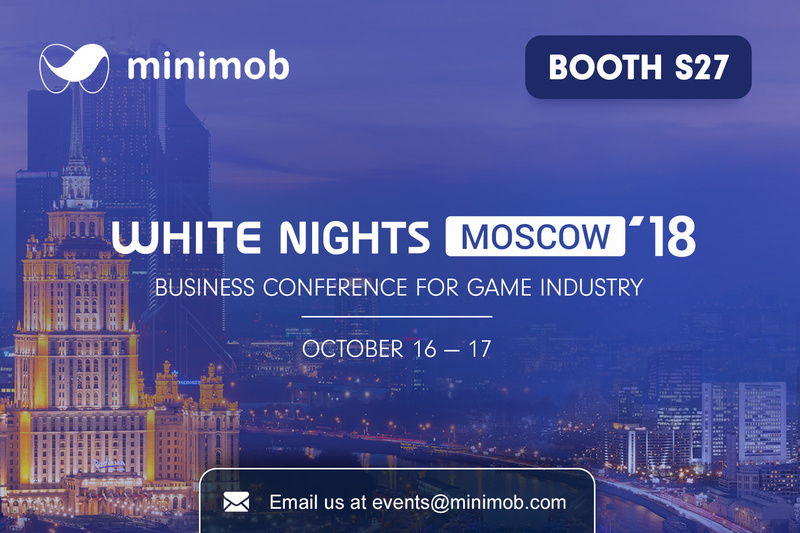 This entry was posted in Events and tagged Conferences, Events, GMIC, MAU, White Nights, world on July 8, 2017 by Events. 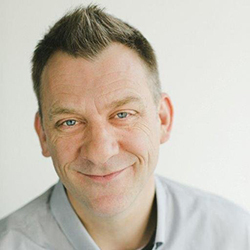 Events diary: Let the Games begin! It’s fair to say that InternetQ does get around a bit when it comes to trade shows, and this year has been no different! 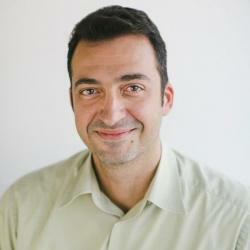 This entry was posted in Announcements and tagged Conferences, Events, Exhibitions, minimob, Schedule on August 13, 2014 by Colin.